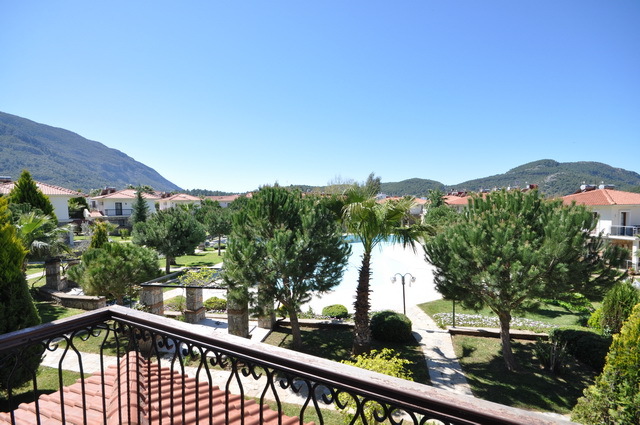 This beautifully maintained fully furnished detached villa can be found just minutes away from the lively Hisaronu town center and the world famous Blue Lagoon beach in Oludeniz. 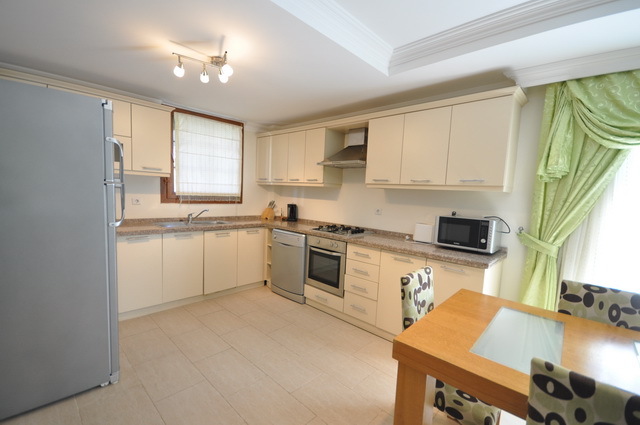 The ground floor opens into the open planned kitchen and lounge with a modern designed kitchen which is fully fitted and equipped with branded white goods. 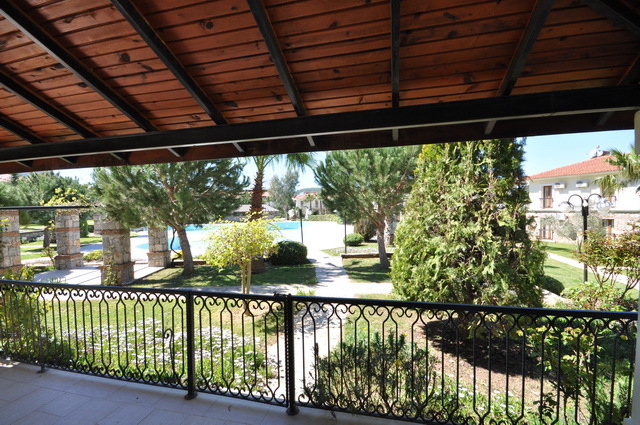 From the lounge area you have a large covered terrace with a lovely a built-in barbecue. 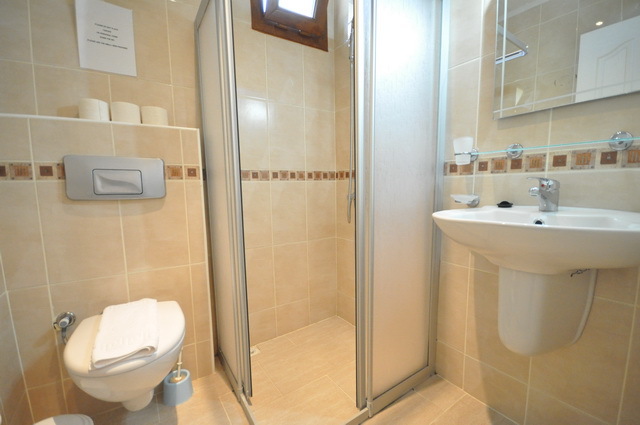 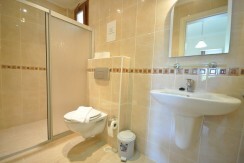 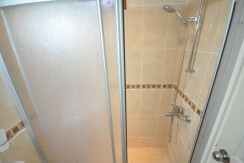 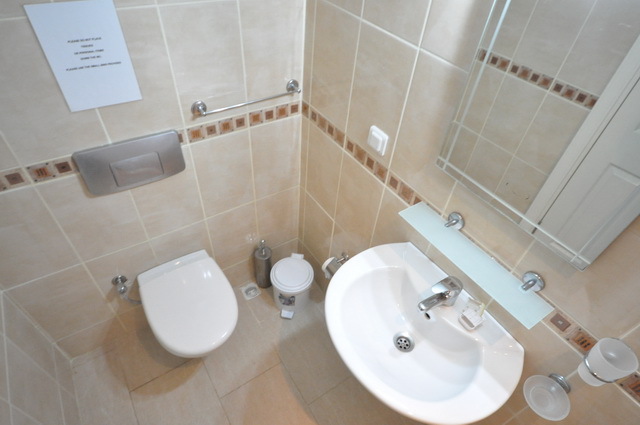 At the property entrance is a family bathroom with shower. 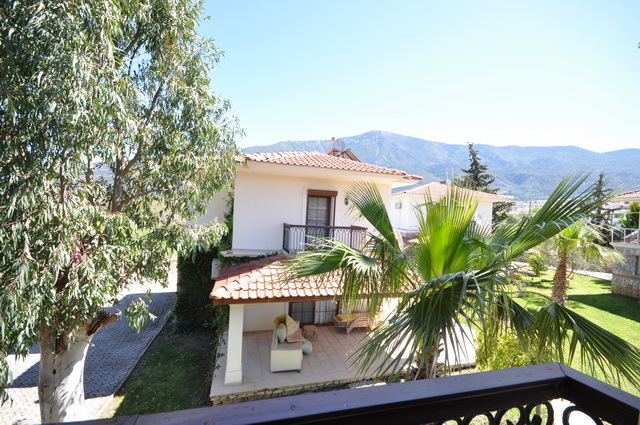 This immaculately kept villa has been built over two floors with all 3 bedrooms on the first floor, the master having its own en-suite bathroom fitted with showers and a shared balcony with bedroom 2 overlooking the garden and pool area. 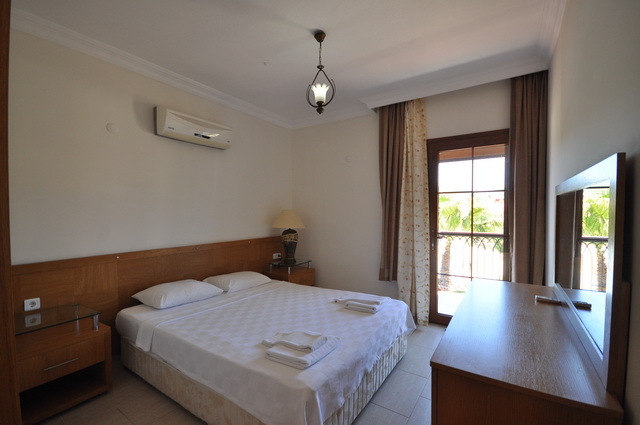 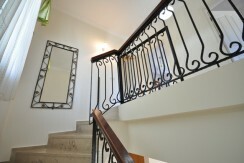 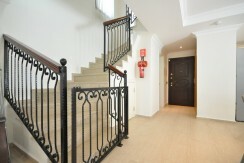 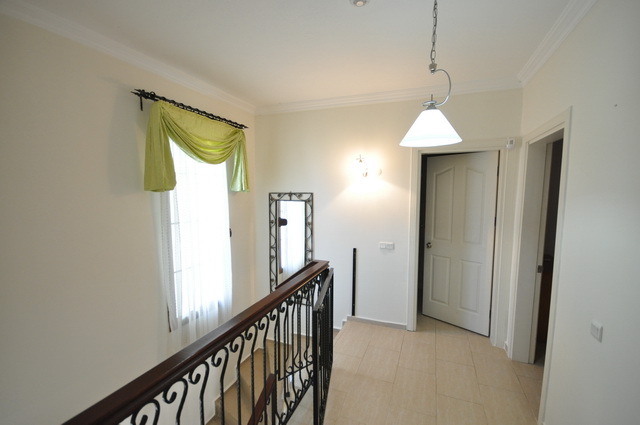 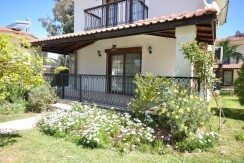 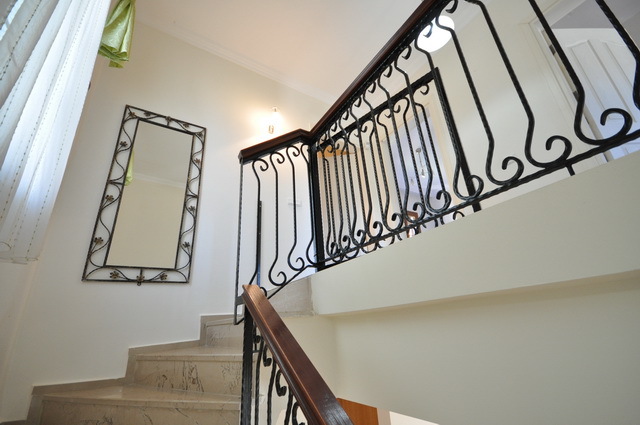 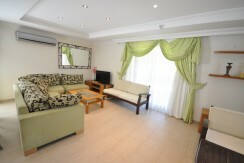 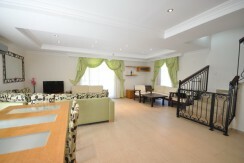 The 3rd bedroom has a Juliette Balcony overlooking the gardens, Large Family Bathroom with shower. 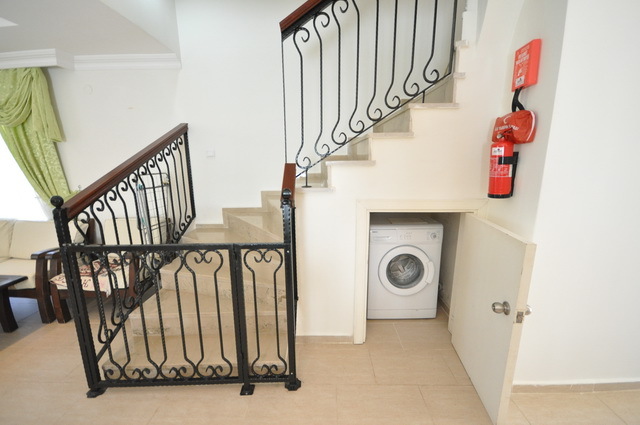 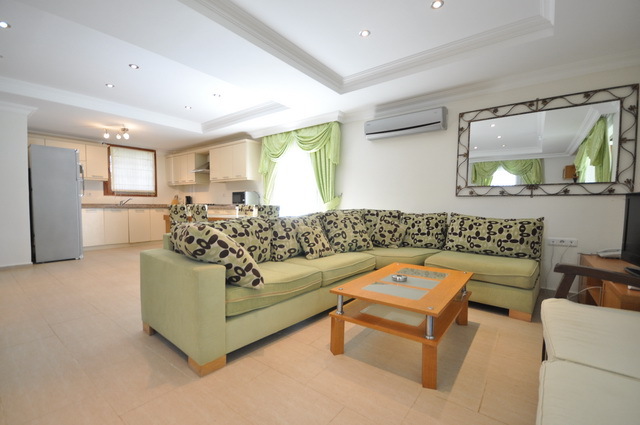 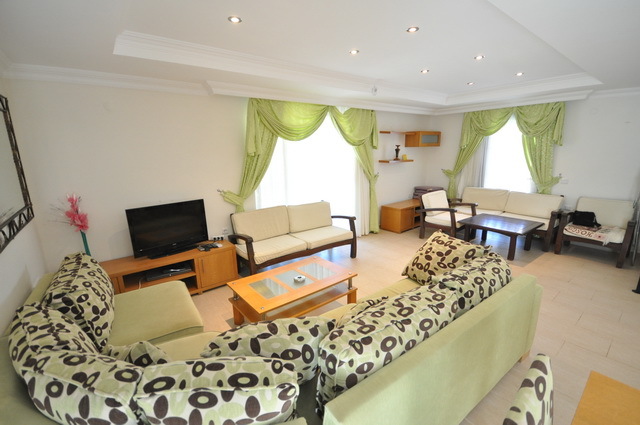 The property features, all furniture, branded white goods and every room having an air conditioning unit, the property also has been fitted with security shutters and an alarm. 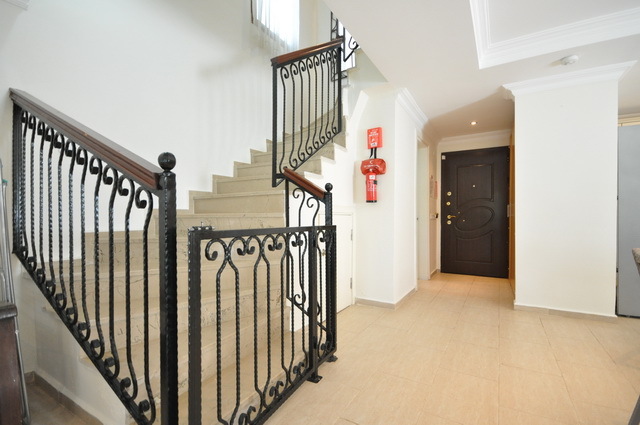 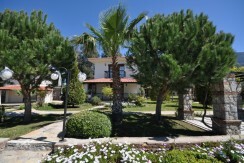 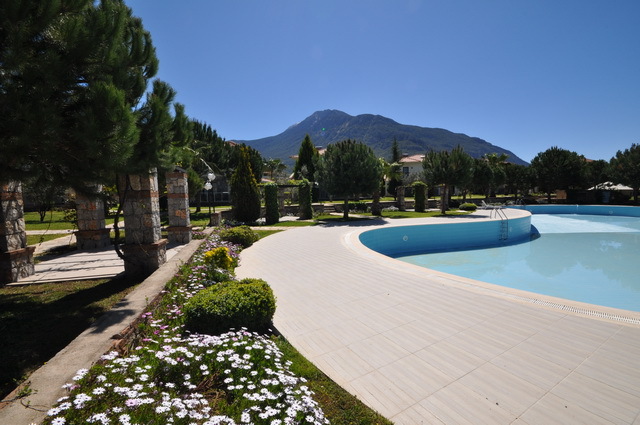 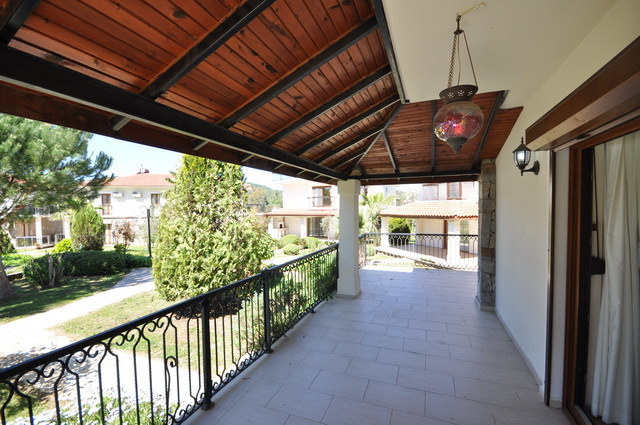 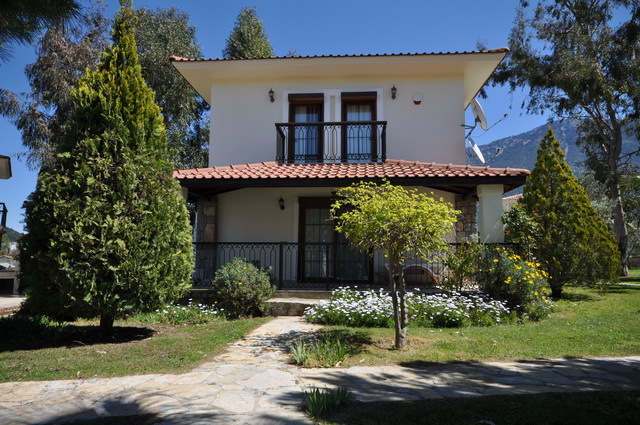 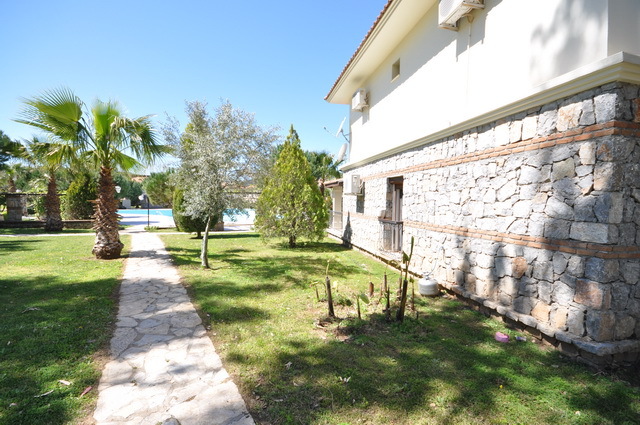 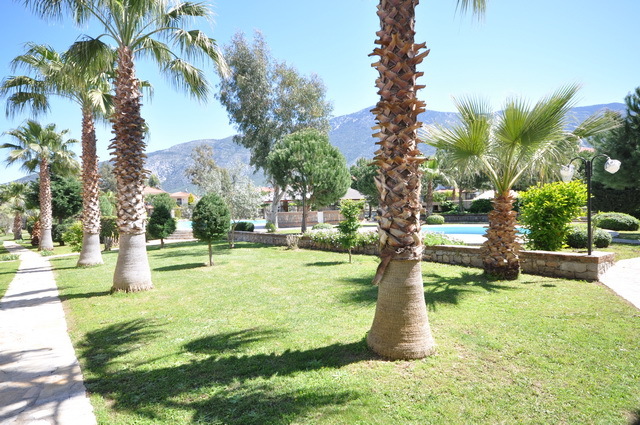 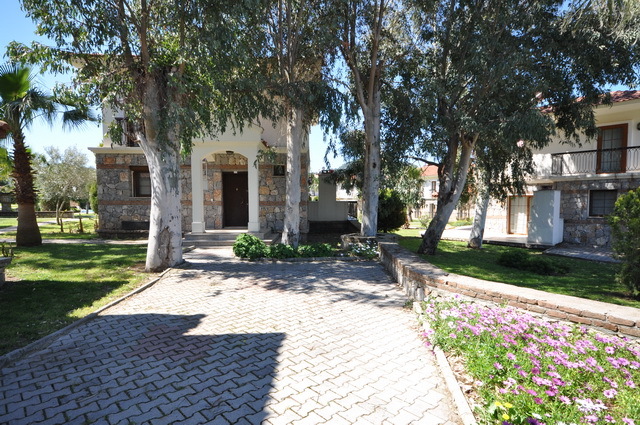 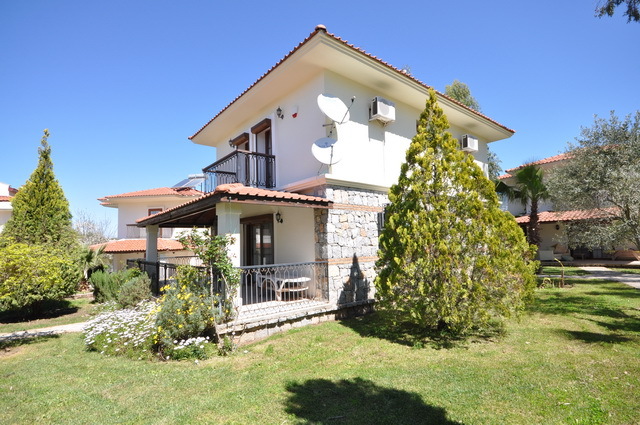 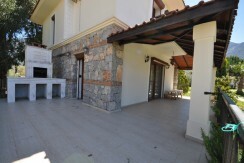 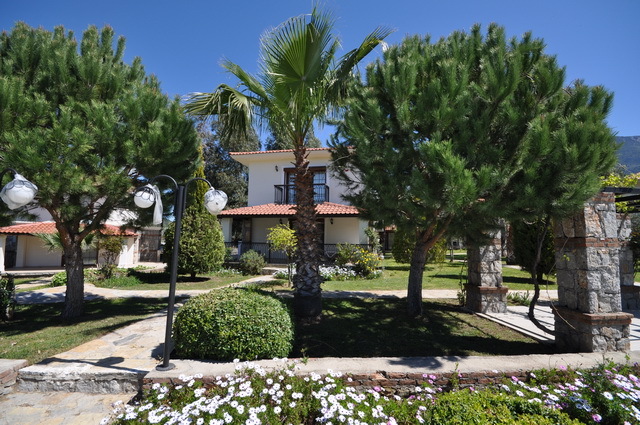 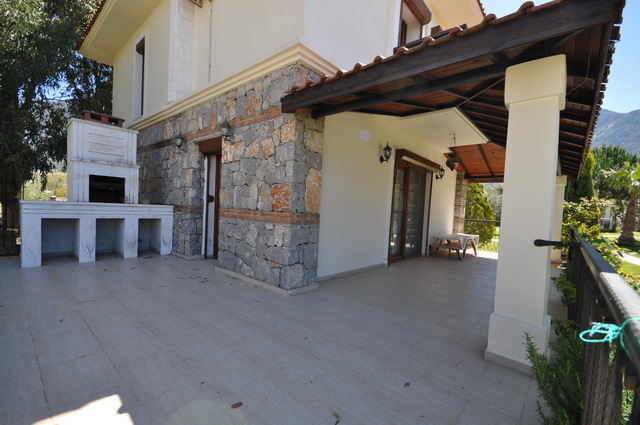 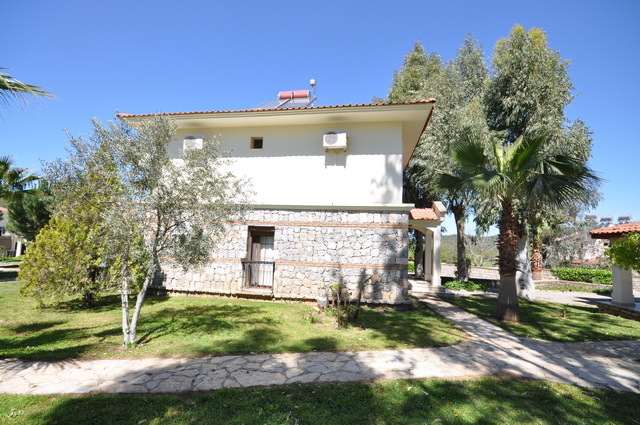 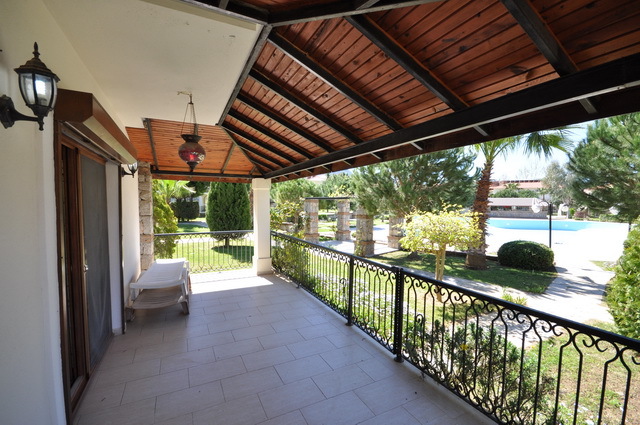 This detached villa is situated on an award winning complex, the complex is in a peaceful location within beautiful gardens, yet only minutes from lively Hisaronu where you can find an abundance of bars, restaurants and all needed amenities. 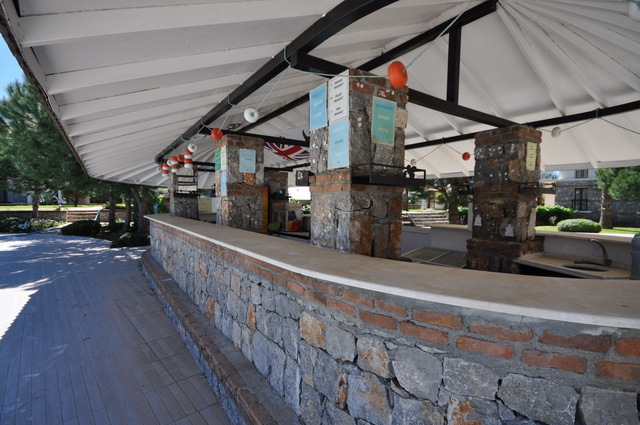 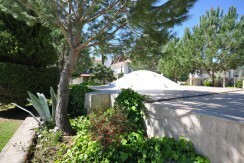 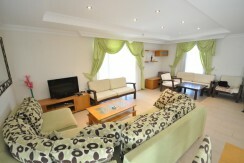 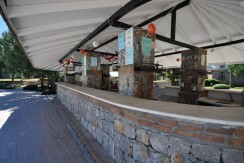 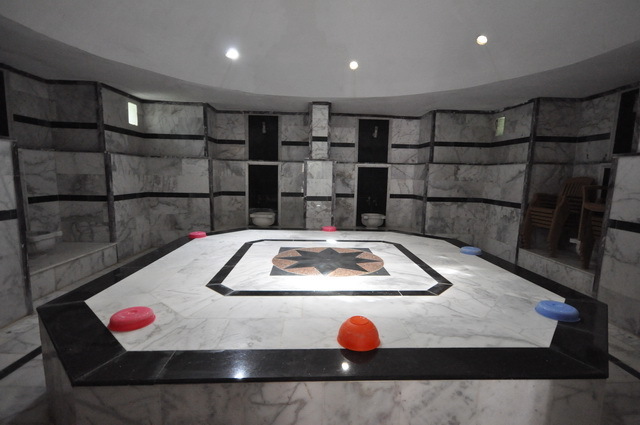 The complex has a huge communal swimming pool with a separate pool for children and turkish bath. 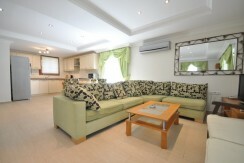 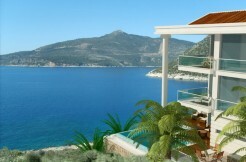 There is a private poolside snack bar serving drinks and food all day to its residences only.